All offers, discounts, deals, events, sales at MAX FASHION. 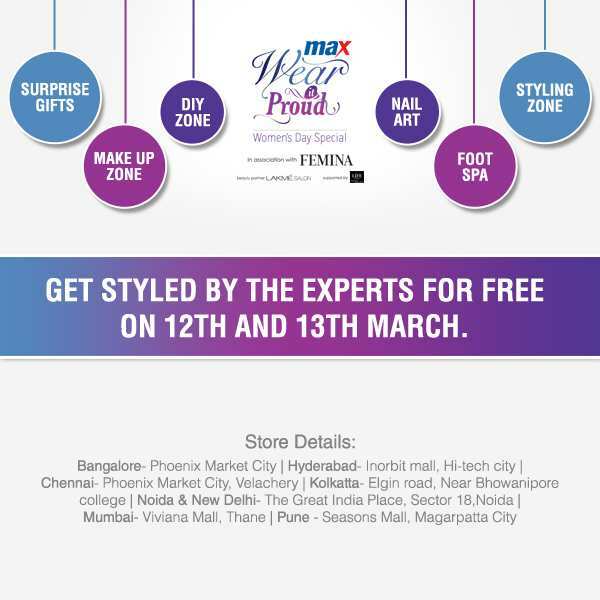 MAX is the international value fashion brand of the Dubai based Landmark Group. The brand was launched in the UAE in May 2004 with a unique concept of delivering international fashion & value to the discerning shopper.